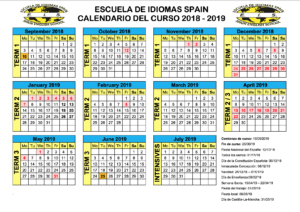 SPAIN ENGLISH SCHOOL was founded in 1979. Dedicated to teaching the English language, primarily during the months of September to July. 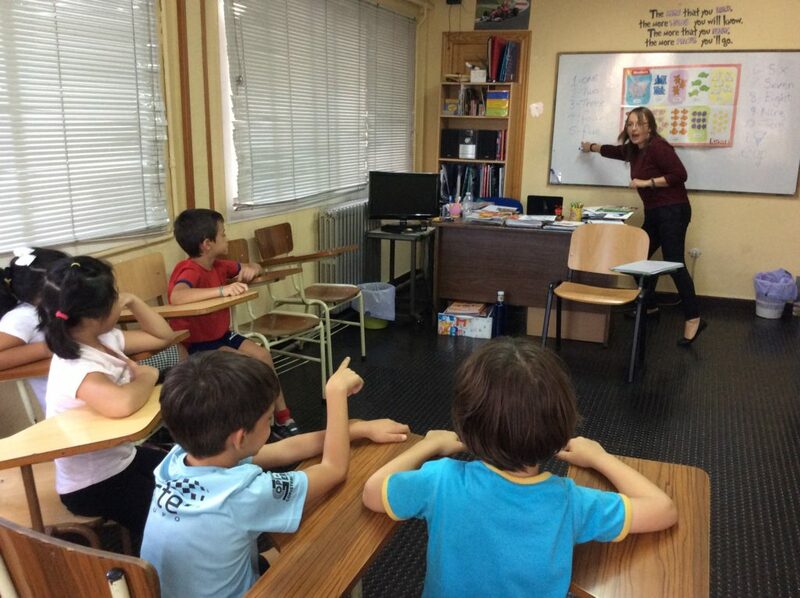 Our staff consists of an exceptional group of teachers of various nationalities : Irish, British and American as well as two Directors of Studies and an administration team. Our centres are under the directorship of founder, Frank Spain. All teachers are University graduates, TEFL certified and constantly undergoing in-house training and development courses. 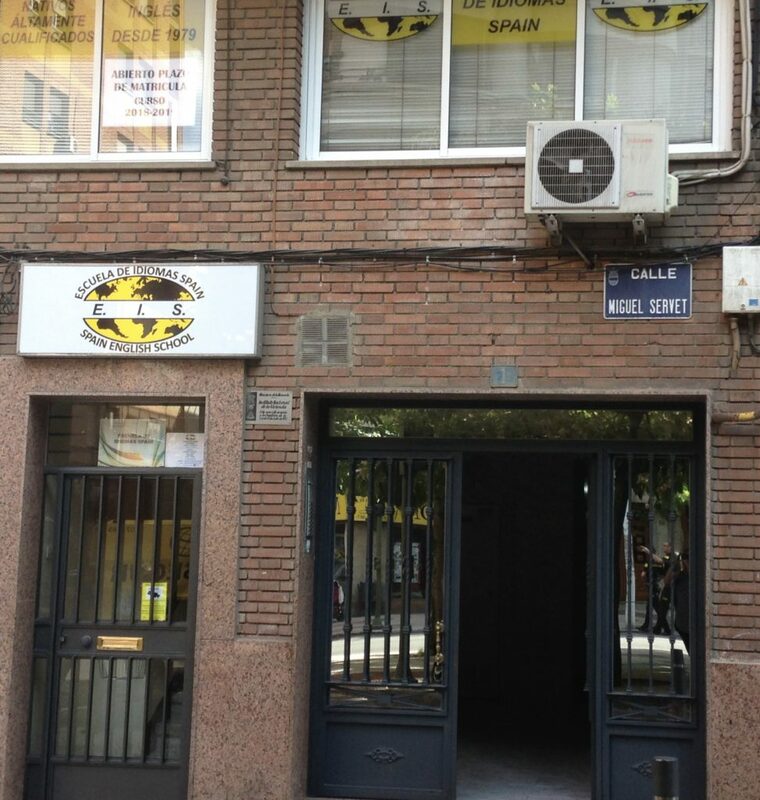 Spain English School is an official preparation centers for CAMBRIDGE, TOEIC, TOEFL etc. Respect the obligations contracted with the students or their representatives, taking care in turn that the student gives the effort and interest required for learning. – Puertollano, Spain Language School, at Miguel Servet nº 1 street, whose premises take up the whole first floor, with its own entrance.